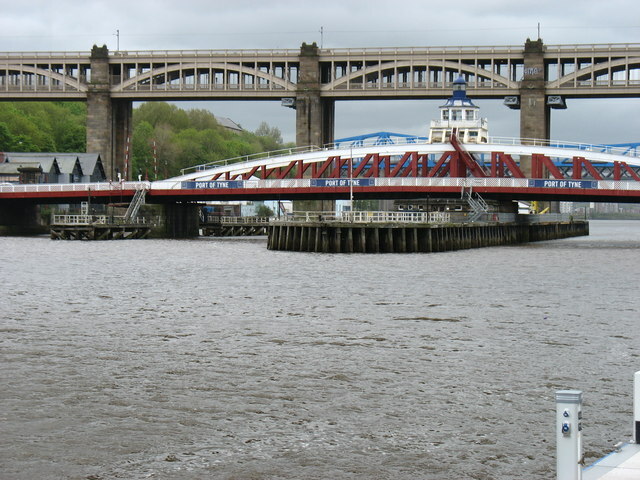 Seven bridges cross the River Tyne within less than a mile. Here we see the Swing Bridge, the High Level (rail and road) Bridge, and the Queen Elizabeth II (Metro) Bridge. Taken while walking Hadrian's Wall Path.